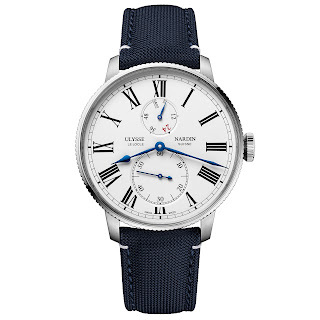 This is the sort of watch I imagine myself wearing in a couple of decades or so, you know when I’m a charming old boy with a frothy white beard and glint in my eye that says, I’m still up for an escapade or two, and more importantly have finally accrued enough coin to afford one. 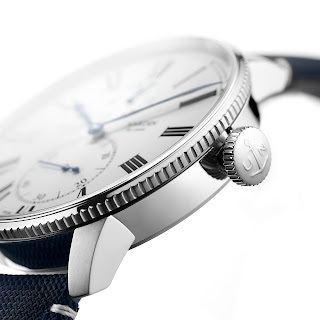 This beauty is the new Marine Torpilleur Military US NAVY timepiece and it has a story to tell. The watch celebrates a 110 odd year old bond between the Swiss brand and the United Stated Naval Academy. 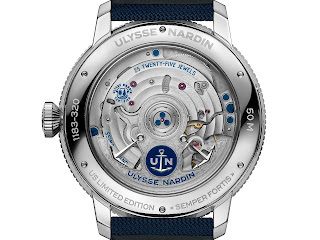 The pioneering partnership between UN and the US Navy began in 1905, when the Washington Naval Observatory organized a competition for Precision Torpedo Boat Timepieces. The objective was to supply the US Navy with the best available on-board chronometers. These precision timepieces, given to high-ranking naval officers, were meant to provide the torpedo boats with an hour of reference as accurate and reliable as those on the largest naval vessels. 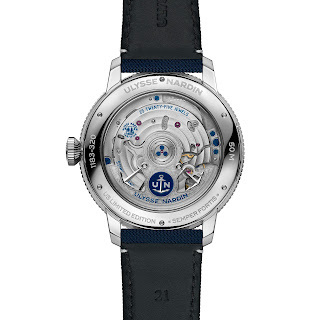 UN won the competition several years in a row and became the official supplier of the US Navy. 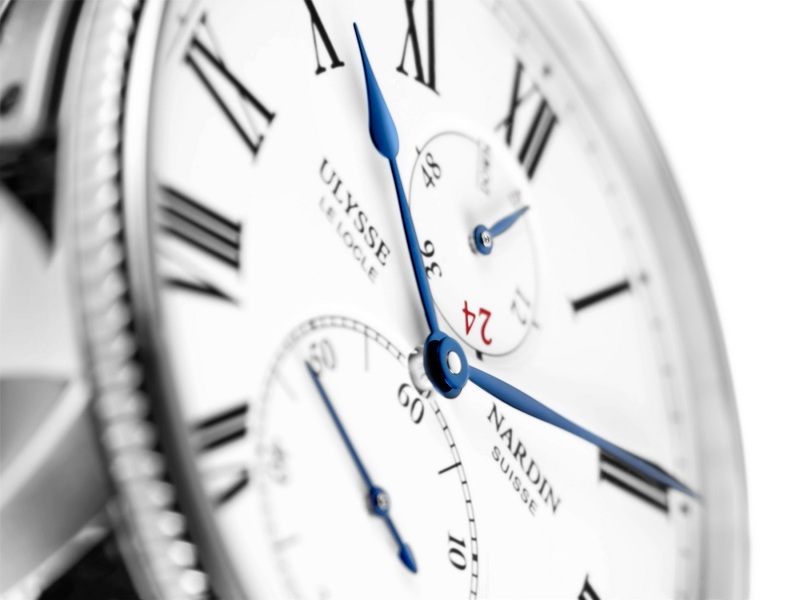 The timepieces soon garnered a reputation among navies around the world. The rest as they say is history. Using that same know-how today, UN has perfected the Marine Torpilleur Military US Navy, the new US Navy Torpedo Boat watch. 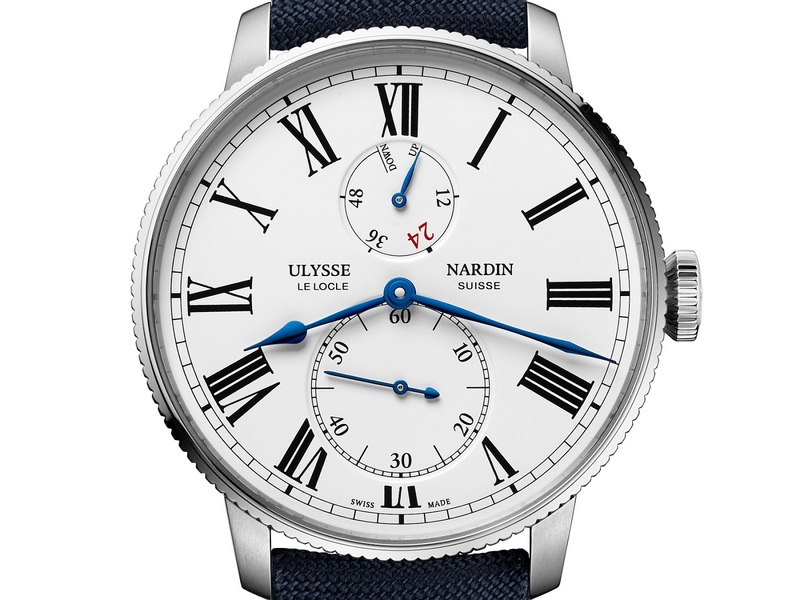 A limited edition of 173 pieces - for the 173 years since Ulysse Nardin founded the company - it paying tribute to the brand’s marine heritage. The 44mm wrist chronometer carries bears the DNA of its ancestors, the historic US Navy timepieces of the past. 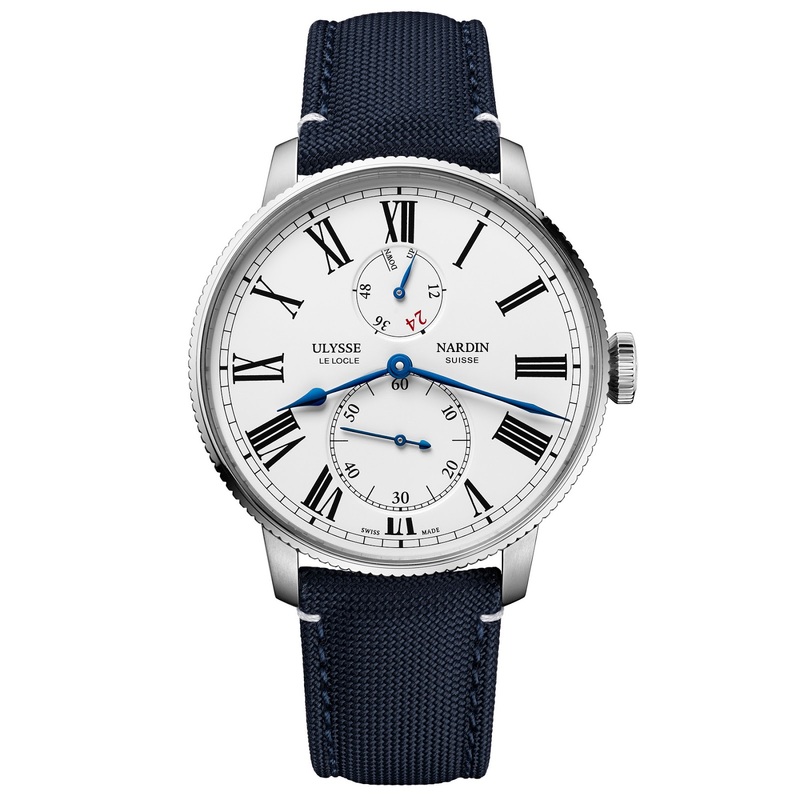 Guaranteed water-resistant to 50 meters, its Sapphire-protected dial is faithfully based on the first on-board timepieces to equip navy vessels. The blue hands, too, are identical to those on the earliest pieces. 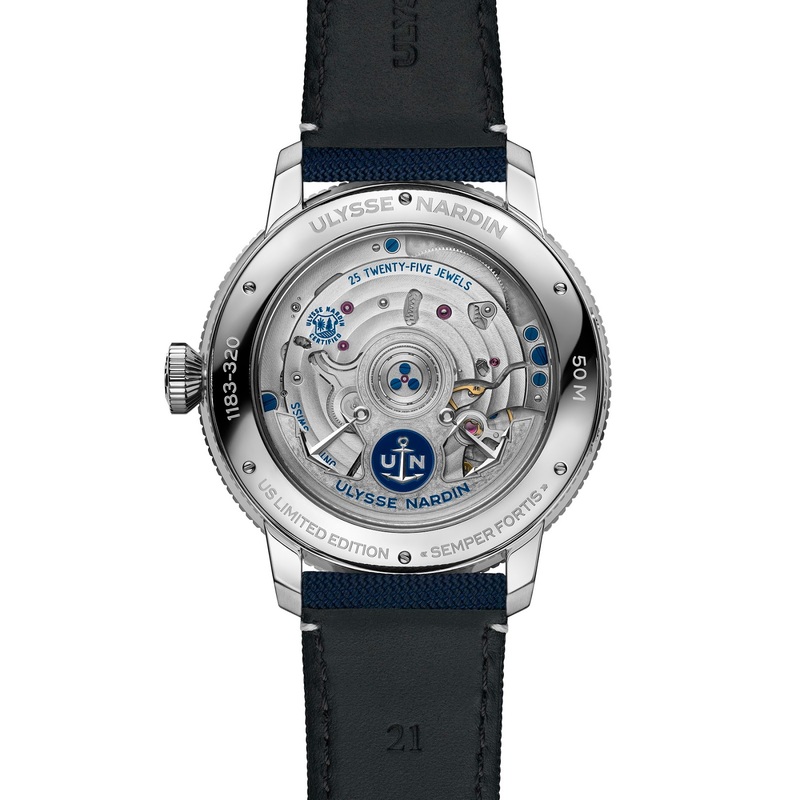 The watch is powered by a certified UN-118 automatic-winding movement, which uses UN’s cutting-edge silicon technology and has a 60-hour power reserve. 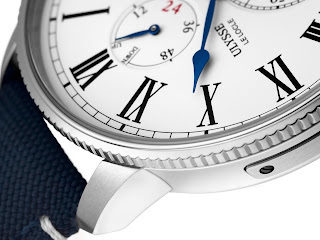 One of the watch’s more bold design elements is the number 24 written in red on the power reserve indicator, a direct reference to the warning system on the original marine chronometers, which let sailors know that only 24 hours of power-reserve remained and that the watch needed to be rewound immediately. The open case back is laser engraved with US Limited Edition and the “Semper Fortis” motto. 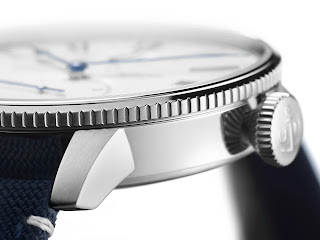 Four oversized stitches adorn the blue sailcloth strap, another reminder of its storied past.